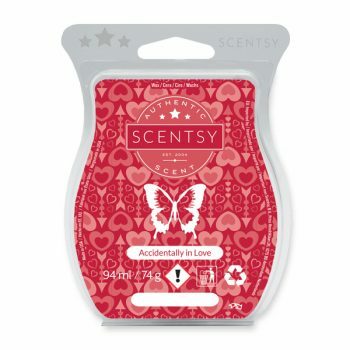 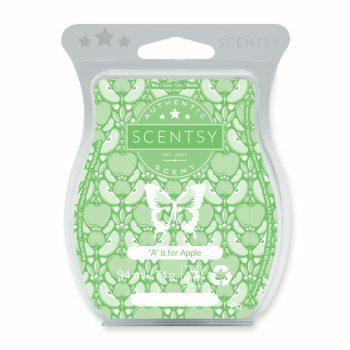 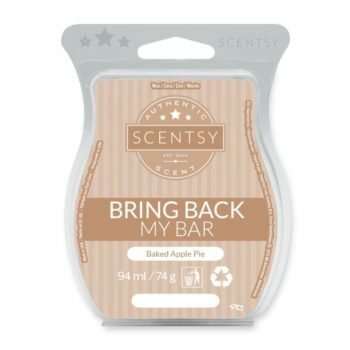 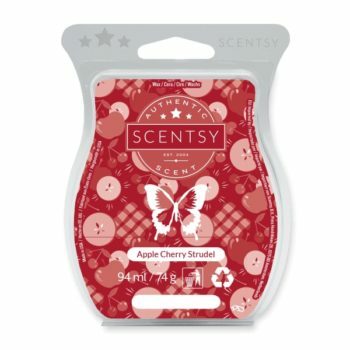 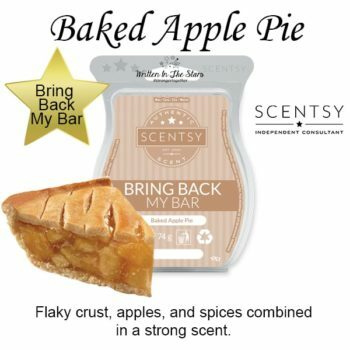 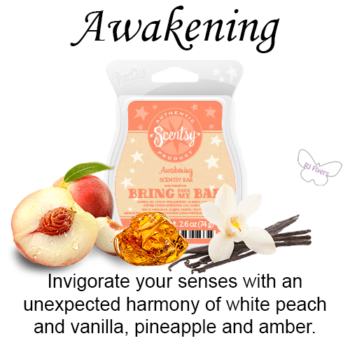 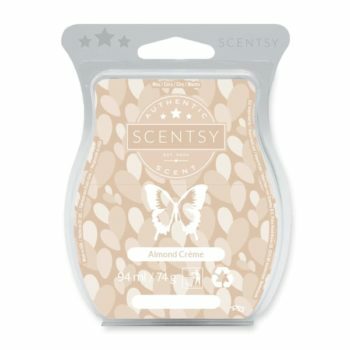 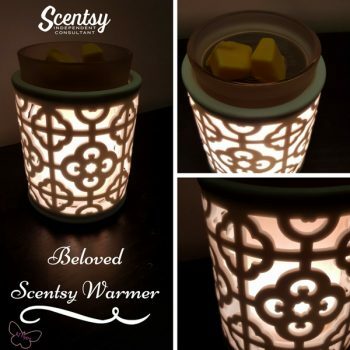 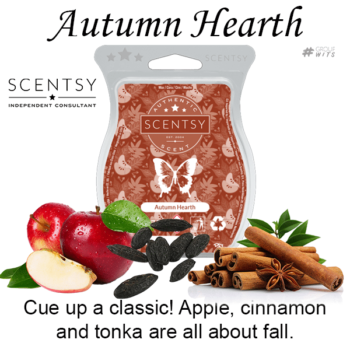 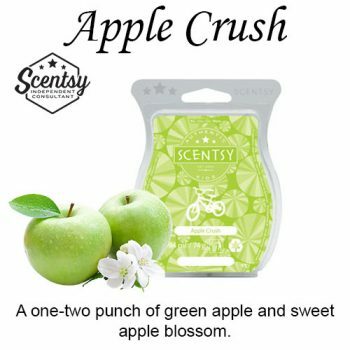 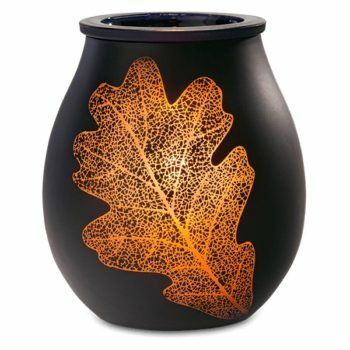 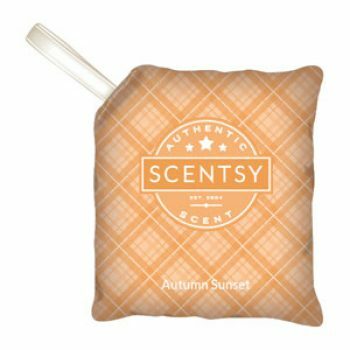 Scentsy Sale Specials, Products Up To 20% OFF While Stocks Last! 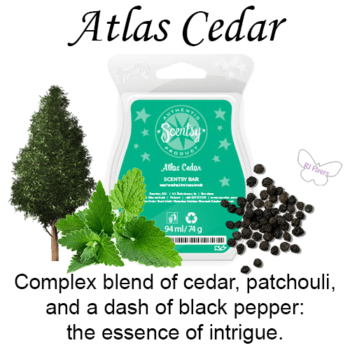 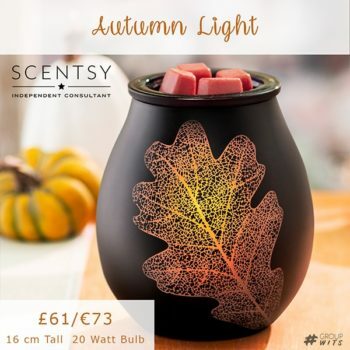 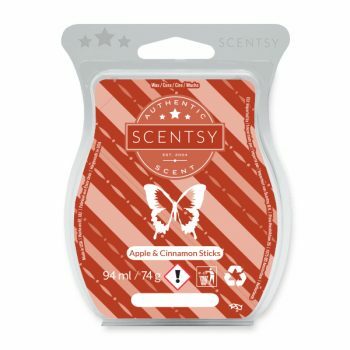 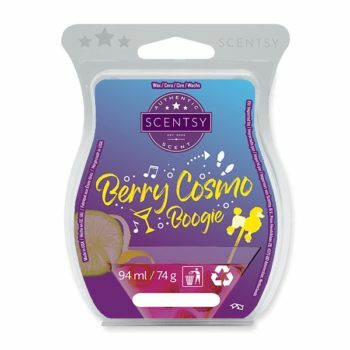 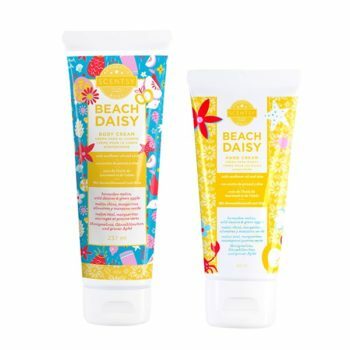 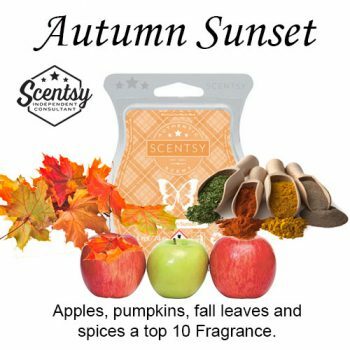 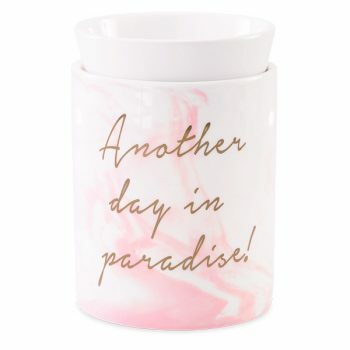 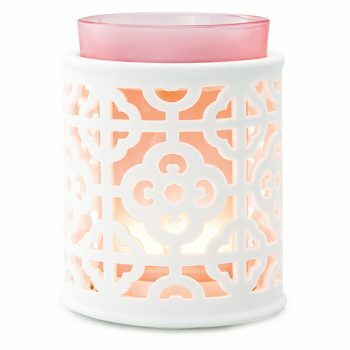 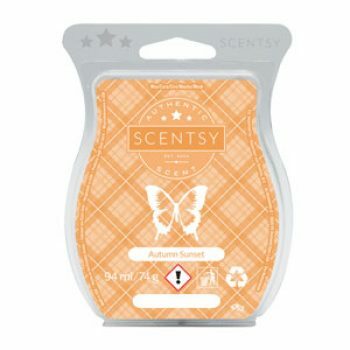 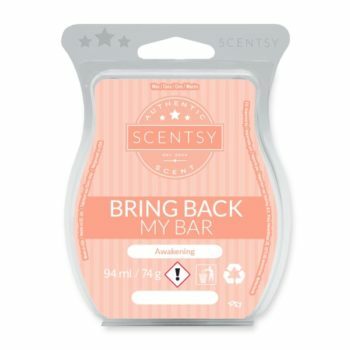 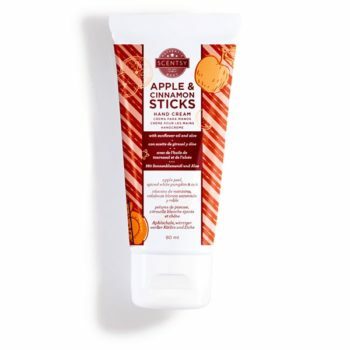 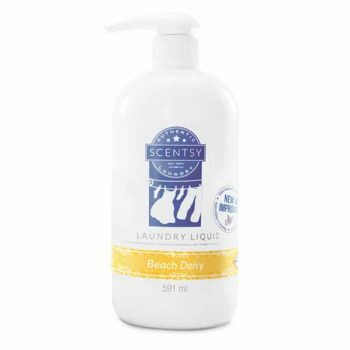 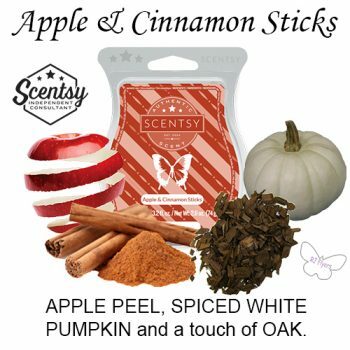 Grab a Scentsy bargain, these sale items won’t be around for long! 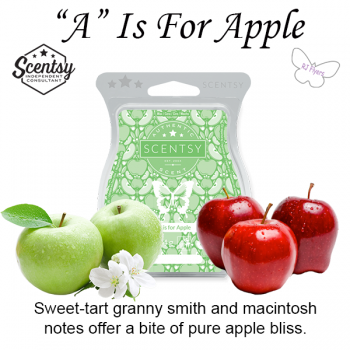 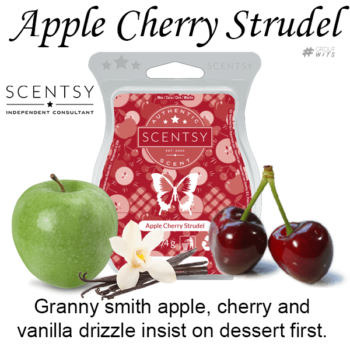 GRANNY SMITH APPLE, CHERRY and VANILLA DRIZZLE insist on dessert first. 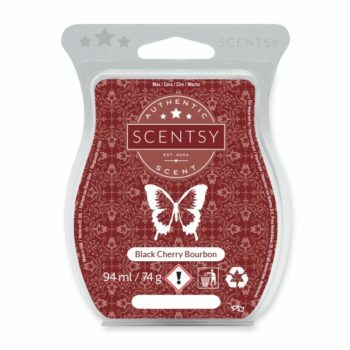 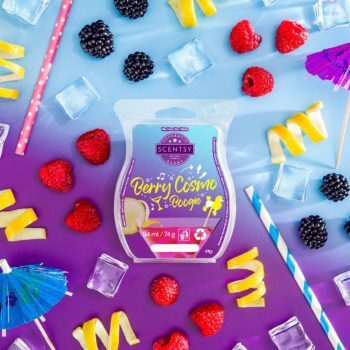 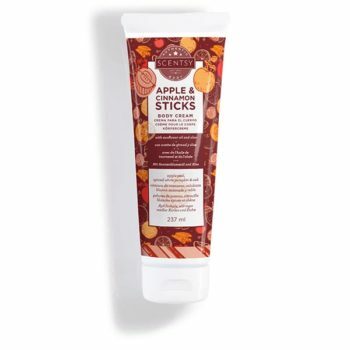 BLACK CHERRY, BOURBON and ALMOND CRÈME are perfectly rich and dreamy.